the taken over by US. Thought even long before the US was out to grab more land and control around the world, the only country that actually is doing that. 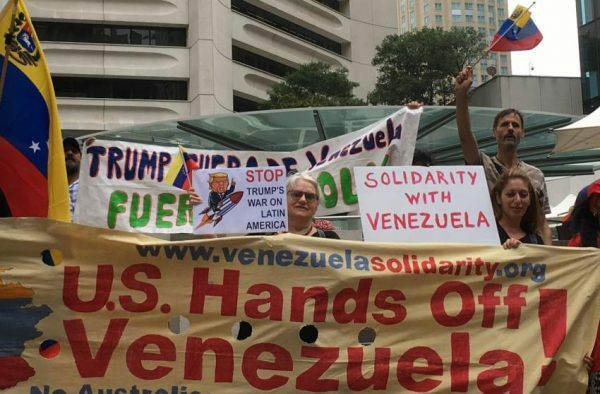 Beautiful compilation of factors in the falsehoods circulated by the U.S> government and mainstream media regarding the political situation in Venezuela. Thanks Kevin and Margaret. great piece. answered a lot of questions i had. thanks. and good to know the russians are already there with 1 brigade. let’s hope that’s enough of a deterrent. Just a thank you for your work! USA are the enemies of the World and we need to stop warmongering around the world. Waiting for the protests to begin. Yemen, Syria, Afghanistan, Iran, Iraq, et al…and, now VZ? Enough is enough! God forbid , WW lll? I like how the broad-reaching and widely ranging, well-supported article contextualizes the whole US media poop fest over Venezeula. 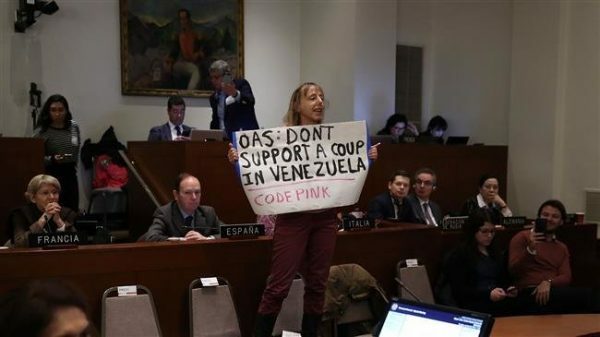 “The United States should support the rule of law, fair elections and self-determination for the Venezuelan people. We must condemn the use of violence against unarmed protesters and the suppression of dissent. It is also a very intrusive nuisance how the website repeatedly and perversely resists the writer of comments when editing the comments after the web site makes a mess of them, scrambling what was actually written/posted. One can have no faith in anything here coming out as presented.